Malia began her musical career in NYC, performing musical theater off Broadway for several years. Eventually she grew a taste for the blues, and began performing the club circuit in NYC and Chicago, prior to relocating to South Florida. Malia brings her vocal talents to South Florida, and has put together a supergroup of the top musicians in the area. 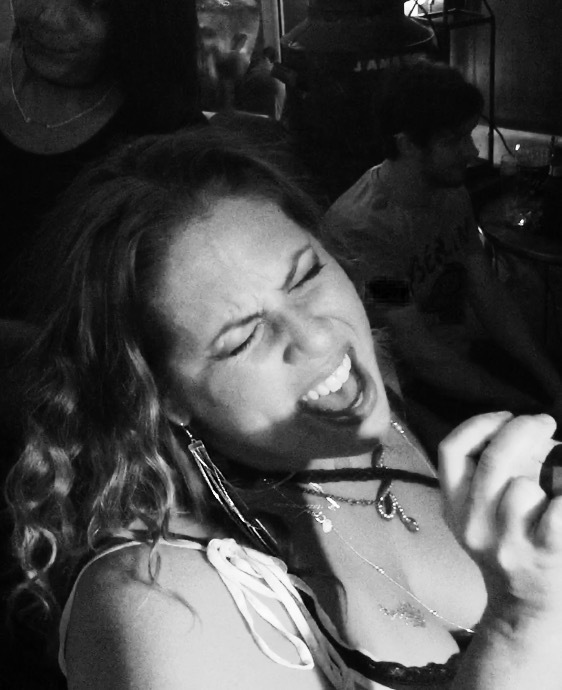 Covering artists like Janis Joplin, Aretha Franklin, Amy Winehouse, Tina Turner, Jennifer Hudson, and Beth Hart, Malia's powerful and passionate vocals put her in a class that very few can reach. Doug grew up in the Miami area and found a love for music at an early age. When he reached high school he auditioned and was accepted to the newly formed Performing and Visual Arts Center(PAVAC). Along with the other talented elite of Miami-Dade he was able to continue his musical growth with college level training in both classical and jazz piano. After graduating high school he entered the prestigious University of Miami music program. Although he was there for just a short time, it was there that he was able to form lasting musical relationships with some of the musicians that would become the core of the recording community of South Florida. 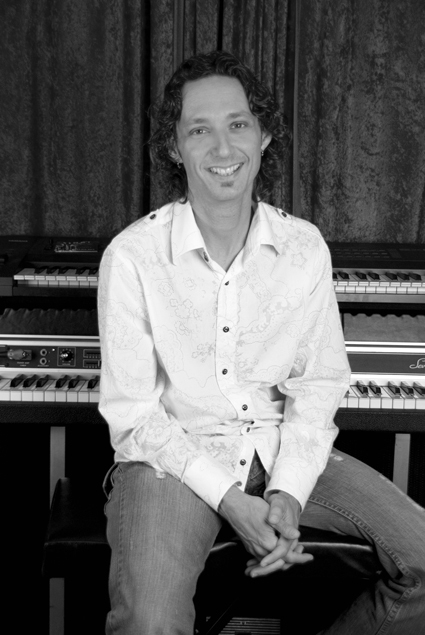 Eventually he would become musical director for Raul DiBlasio which led to touring and musical director stints with artists such as Bee Gees, Jon Secada, Julio Iglesias, Ricky Martin, Chayanne, Paulina Rubio, Alejandra Guzman and others. Doug was gaining skills and a reputation as one of Miami’s top arrangers and programmers. Eventually that led to work with Desmond Child. His work with Desmond included American Idol first season, Kelly Clarkson, Clay Aiken, The Muppets, Leann Rimes, Lara Fabian and Meatloaf among others. More recently Doug has worked with Barry Gibb on various projects including tracks for Barbra Streisand and Olivia Newton-John and continues his work in the studio as a producer and arranger. 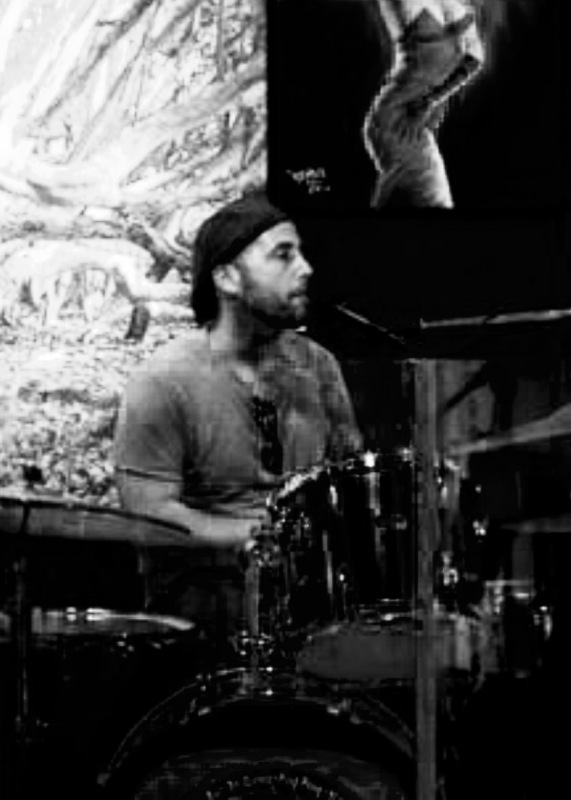 Cary Scope is a multi-instrumentalist based out of New York City who has recently taken up residence in South Florida. Cary is the founder of Baby Johnson, the Friday night house band for 15 years (and counting) at the Red Lion Pub in the heart of Greenwich Village, NYC. Cary has been a regular performing act at NYC’s top music clubs such as The Bitter End, The National Underground, Joe’s Pub, The Back Fence, Prohibition, Rockwood Music Hall, and also performed at larger venues such as Irving Plaza, the Bowery Ballroom and Lincoln Center Jazz Rose Hall. Since arriving in South Florida in October 2009, Cary has performed regularly at The Downtowner in Fort Lauderdale, The Seminole Casino in Coconut Creek, Johnnie Browns in Delray, and Lefty’s Tavern in Coral Springs. Cary developed a reputation in NYC as one of the hardest working musicians on the local circuit, performing up to 300 shows per year for almost 20 years. His fellow musicians refer to him as “The Human Jukebox” due to his ability to cover hundreds of songs, including many that are not typically covered by others. Cary has released 3 CDs of his original material and continues to compose songs for other artists. In addition to his reputation as a master rhythm guitarist, Cary is an accomplished drummer and bass player. Cary also worked as a staff songwriter, engineer, and producer for El Records. Doug began his musical journey in Baltimore, MD, working with many of the top local musicians in the area for nearly 20 years. He spent a number of years working with Baltimore native and local blues legend, Russ Greene, prior to moving to Chicago. While in Chicago, he performed with several notable acts, including extensive work with Scott Hirtenstein and Chuck Pinney. A multi-instrumentalist, Doug's core instrument is the bass. 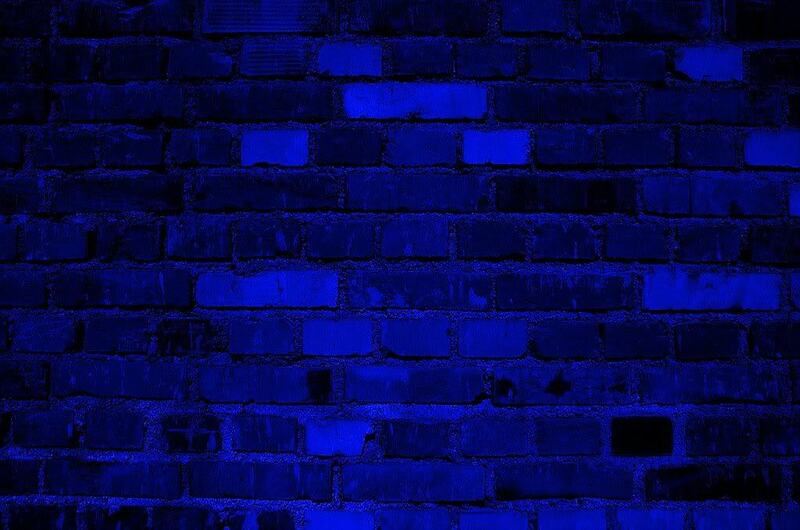 After performing as part of an acoustic duo in North Carolina, Doug has taken up roots in Florida and has assembled the area's best musicians to form GypsyBlue. 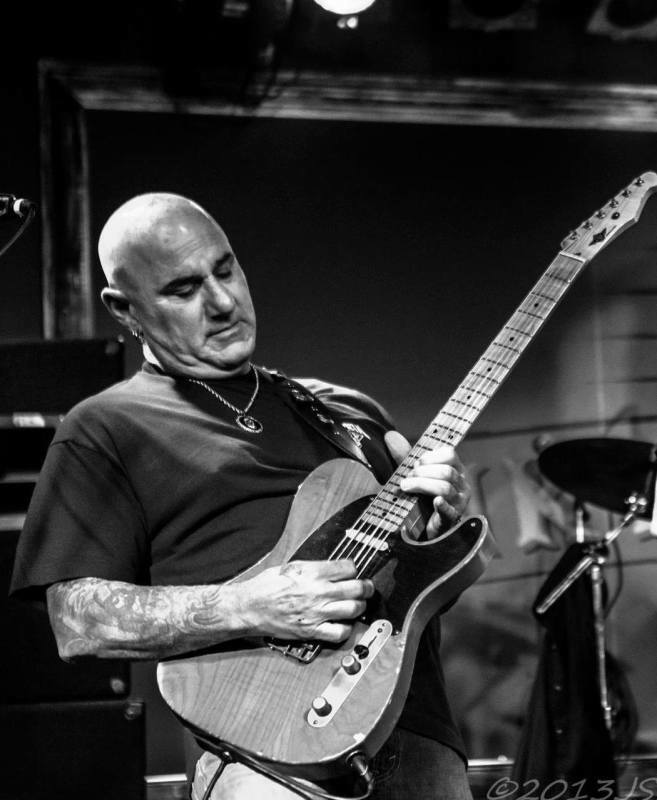 Anthony is an accomplished guitarist with more than 25 years experience performing with notable acts in NYC and around the world, such as Buddy Miles, Enigma recording artists Black Sheep, toured Europe with Raging Steel; performed with Anastasia Blue, Night Warrior, Freddy Scott, Raven, Mama Ray, among others. He has performed session work for Paramount and Burbank studios on a number of TV commercials and pilots, such as Nestle Crunch and Banzai Skateboards. He has recently taken up residence in South Florida, and has performed with many of the areas top talent.